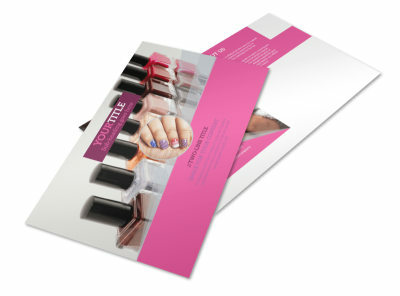 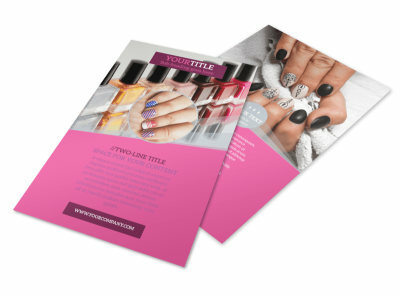 Customize our Fashion Nail Salon Postcard Template and more! 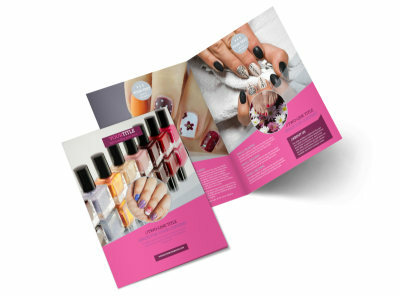 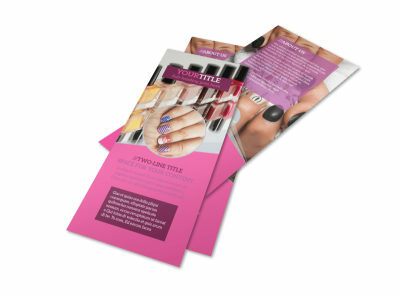 Advertise an upcoming sale on manis or pedis with fashion nail salon postcards created using our online editor. 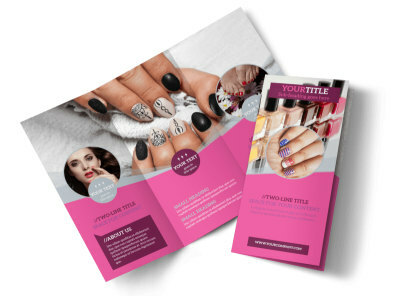 Select a template, customize with your favorite color theme and relevant images, and don’t forget to include compelling text giving the deets on the types of deals that are available. 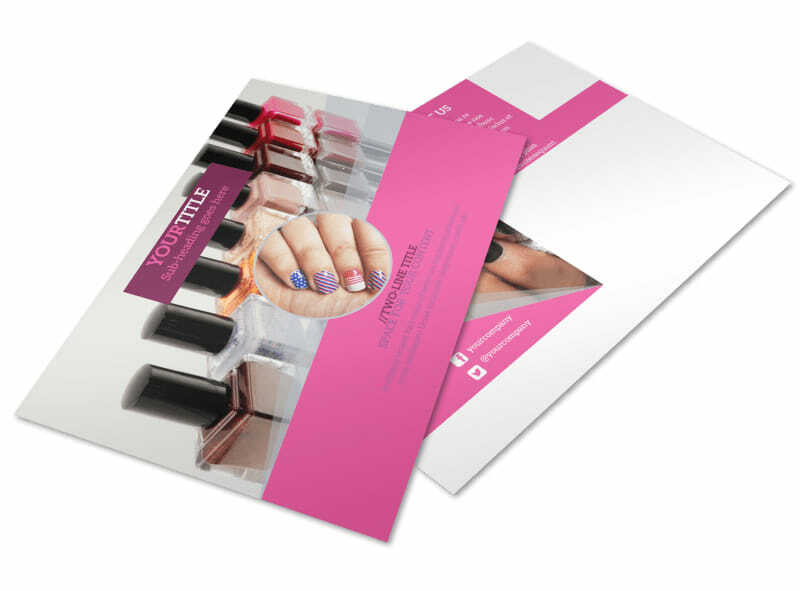 Print your postcards from anywhere, or let us handle printing for you so that you can focus on gel nails and cuticle massages.